Senior actor Srikanth, who celebrated his birthday recently, has as many as four films in different stages of production. The actor, after facing nearly 17 flops in a row, tasted the much needed success in the form of Terror, which released a couple of weeks ago. With the new found energy thanks to Terror’s success, Srikanth is on a signing spree. One of these films has been titled Naatu Kodi and another film, a horror comedy, will be directed by choreographer Amma Rajasekhar. 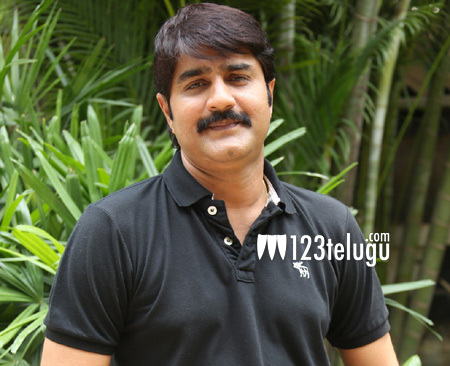 Srikanth recently completed 25 years in Tollywood. The actor will soon introduce his son Roshan as a hero with Nagarjuna’s Nirmala Convent.